Turn your backyard into your paradise. Designing to make your everyday space... extraordinary. 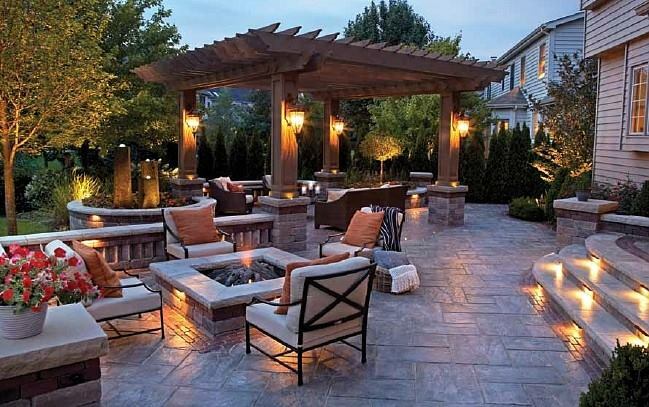 Hunter Home & Garden is a full service landscaping and design firm. We have been creating beautiful professional landscapes in London homes & gardens for years, with award-winning landscape designs & installations. We take your dreams and turn them into tangible retreat spaces and unique architecture; the kind that showcase you and your personal style. Jump to our designs page to see more. The perfect accent to bring your yard from finished to refined. Upgrade your back and front yard with the added touch of uplighting and ambient light to enhance your beautiful home. 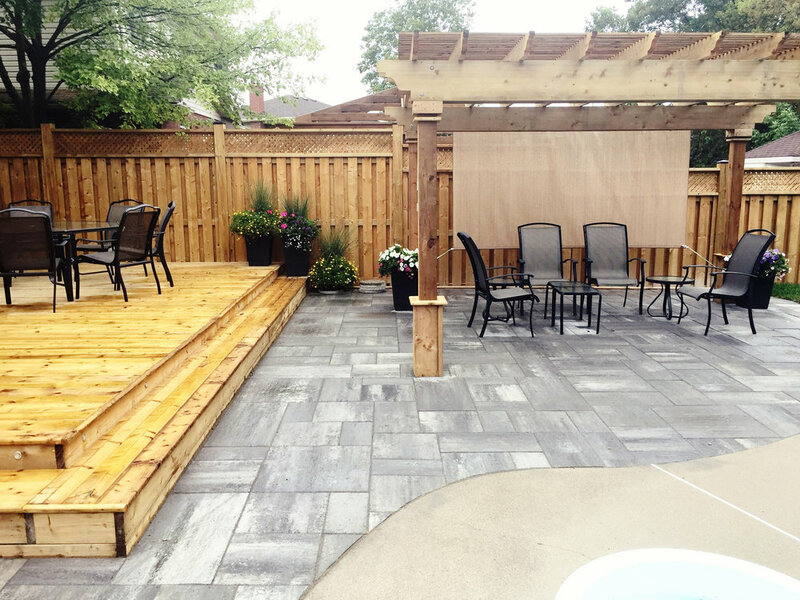 As a family owned company, Hunter Home & Garden has been on the cutting edge of landscape design and construction for years, transforming hundreds of homes in the London and surrounding area into breathtaking works of art. We are proud to call London, Ontario our home and are honoured to continue serving this beautiful community for as long as we have.